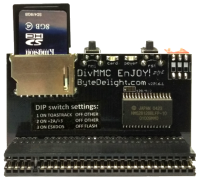 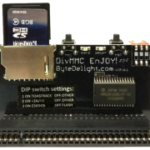 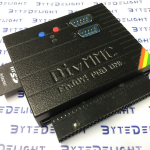 This chart shows all the DivMMC EnJOY!  interfaces. 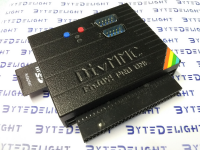 Get yours here: ZXSpectrum.shop DivMMC EnJOY! 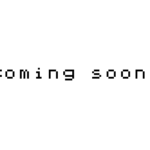 interfaces.